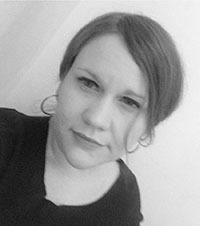 Staci Gem Scheiwiller is Associate Professor of Modern Art History in the Art Department at California State University, Stanislaus. She received her Ph.D. in the History of Art from the University of California, Santa Barbara, in 2009. Her field is Modern and Contemporary Art with an emphasis in Iranian art and photography and a minor field in Islamic Art. 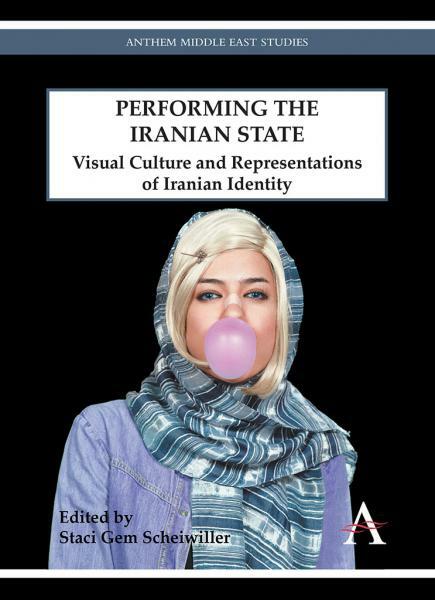 She is currently continuing her research on gender in Qajar photography, as well as connecting Qajar photohistories with Ottoman ones, although she is still writing on contemporary Iranian art. 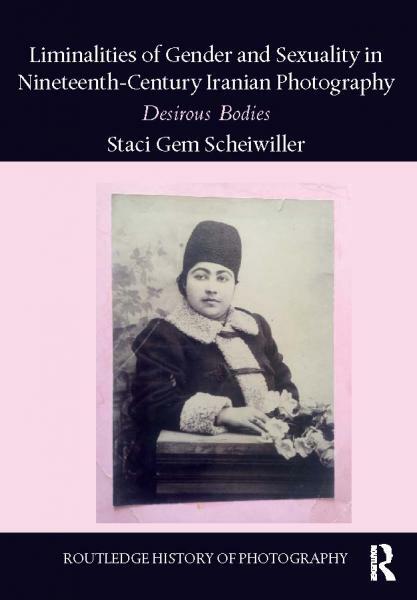 Her most recent publications include Liminalities of Gender and Sexuality in Nineteenth-Century Iranian Photography: Desirous Bodies (Routledge, 2017), an edited volume with Markus Ritter entitled The Indigenous Lens? 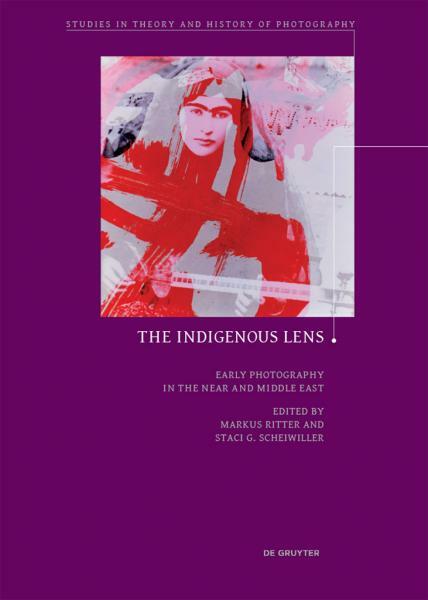 Early Photography in the Near and Middle East (De Gruyter, 2017), and another edited volume, Performing the Iranian State: Visual Culture and Representations of Iranian Identity (Anthem Press, 2013).